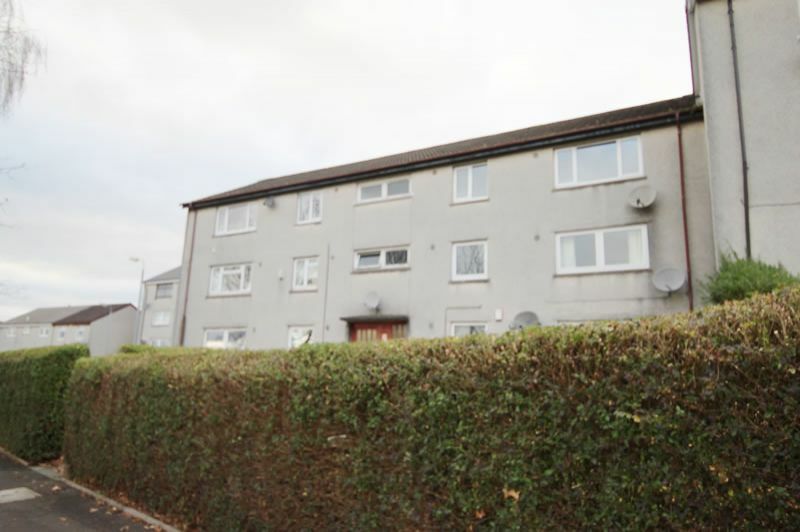 Beautifully Presented One Bedroom Ground Floor Flat within close proximity to Paisley Town Centre and University of the West of Scotland Paisley Campus. Home report �45,000. 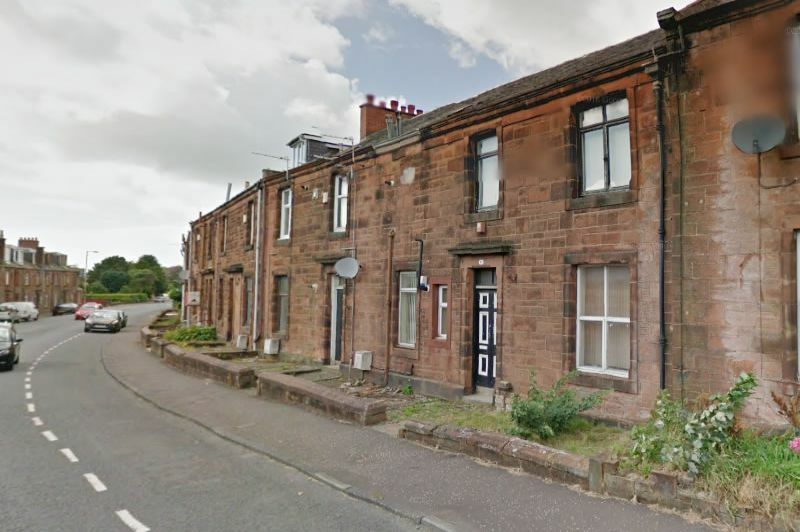 Large First Floor 2 Bedroom flat located in the Fife town of Cardenden. *** Home report Valuation �45,000 ( Copy available on request ) *** Walk in condition. Modern ready to let. 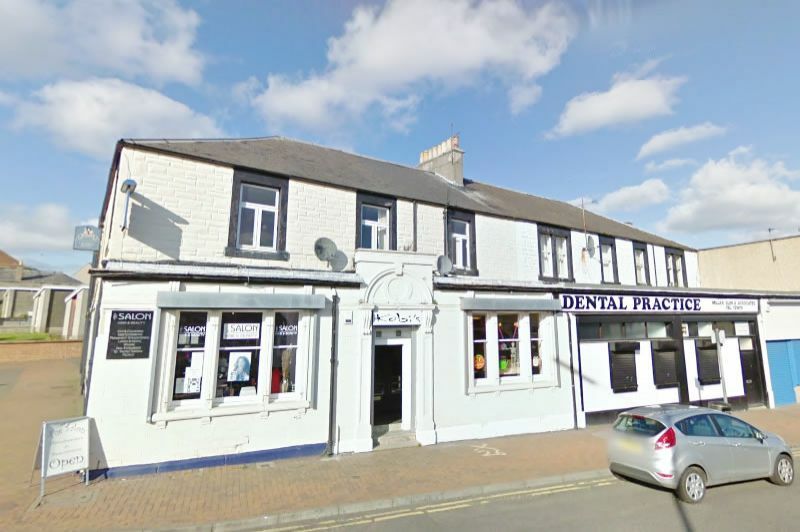 Spacious Two Bedroom 1st Floor Flat in popular Ayr Town Centre close to amenities and excellent transport Links to Glasgow. 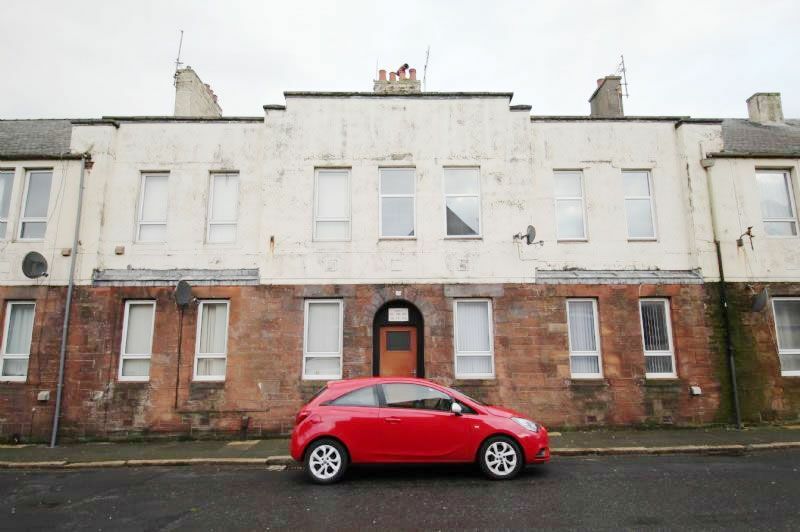 Fantastic Two Bedroom Ground Floor Flat with added benefit of balcony overlooking the River Leven. Two Bedroom Top Floor Flat in popular location within the town of Kilmarnock and only a short walk away from The Dean Castle Country Park. 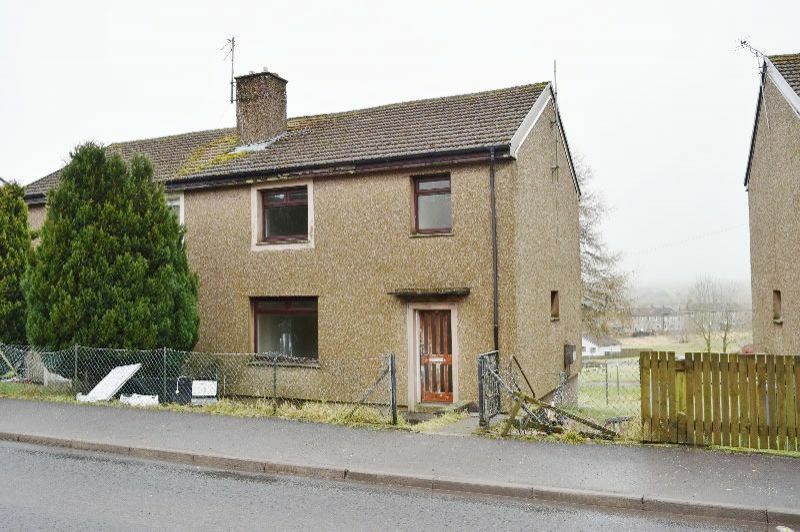 Two Bedroom Main Door Lower Cottage Flat in Prime residential location of Newton Mearns. Flats, Houses, Land, Plots, Residential and Commercial. 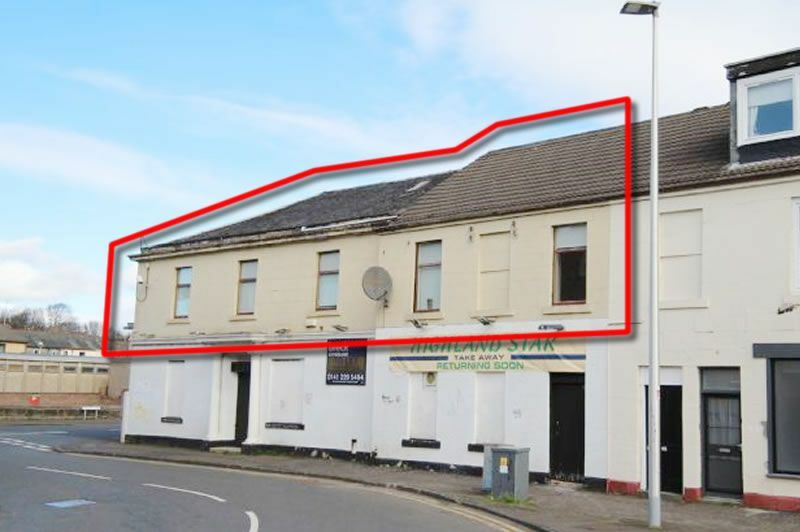 List your property for our next auction now and SELL FAST with Sold Fast Property Auctions. © Copyright by Sold Fast. All rights reserved.